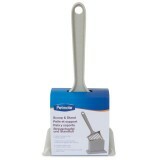 This Petmate Litter Scoop w/ Microban features an extra wide mouth and large slits for easy sifting. 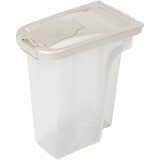 This classic litter sifter is made with environmentally friendly re..
A contact free scoop for easy litter box care! 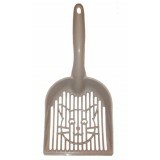 This scoop's welded construction gives it durability you can count on The mesh sieve removes soilings whi..
Petmate Basic Litter Pan includes a design-break pattern that improves structural stability for added strength and durability. Updated design also includes an increased hand.. 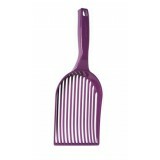 Perfect for cleaning up quick spills Made of strong, durable plastic Notched handles are perfect to hang up Brush fits securely into dust pan ..
Petmate Litter Pan Liners, disposable plastic liners, make cleanup a snap. 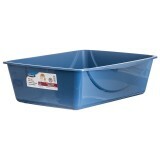 Spread liner over litter pan so that it overhangs rim on all sides. 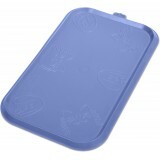 Press center of liner down to bott..
A Scoop is a scoop? Right? WRONG!!! 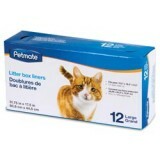 The Litter-Lifter® is TOTALLY DIFFERENT! 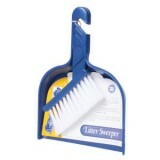 The Litter-Lifter® has parallel triangular tines that cannot pick up.. 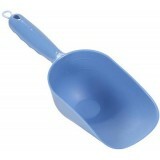 Handy Stand Litter Scoop by Petmate is a litter box scoop with base that provides a sanitary, convenient solution for litter scoop storage. This convenient unit h.. 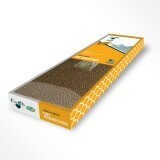 The perfect scratcher for smaller spaces Reversible for double the scratching life Includes genuine OurPets North-American-grown catnip Give kitty a perfect place to..
Removes the cat pan litter that gets trapped in your cats paws, thus reducing litter tracking throughout the home. 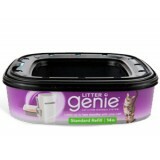 Made in the USA ..
Cat litter box odors don’t stand a chance with the Litter Genie® Standard Refill, designed to be used with the Litter Genie® Pail (sold separately). 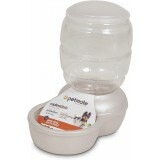 They put seven layer..
Petmate Replendish Feeders with Microban provide a continuous flow of top load food so busy pet parents have fewer refills to make. 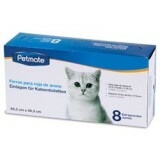 This feeder is ideal for short stays away fro..
Just 20 ounces of this product (one bottle) will treat 100 lbs. 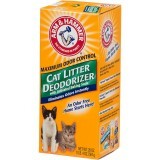 of medium size particle, non-scented scoopable litter. 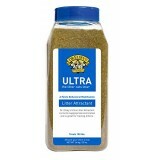 To be used with Dr. Elsey’s Ultra Litter. 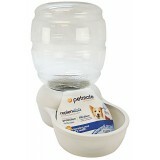 Each bottle co..
Petmate Replendish Waterers with Microban provide a continuous flow of filtered water so busy pet parents have fewer refills to make. 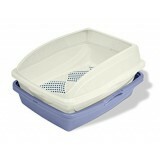 This waterer is ideal for short stays away .. 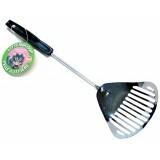 Ideal for owners who want the benefits of litter scoop free maintenance but have cats uncomfortable using enclosed pans. 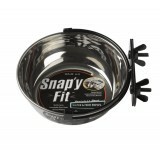 Framed pan provides added height, reducing lit.. 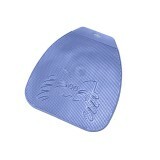 The Cat Litter Mat solves the problem of messy litter scatter once and for all! 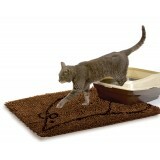 Just like our Award-winning Dirty Dog Doormat™, this Litter Mat is a giant super sponge! 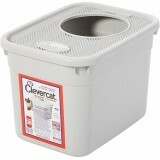 ..
Clevercat Top-Entry Litterbox features a unique top-entry design that nearly eliminates tracking, prevents over-the-edge spills and reduces odor. 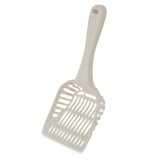 It keeps litter in, making it e.. 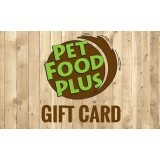 Displaying 1 to 24 of 24 products.